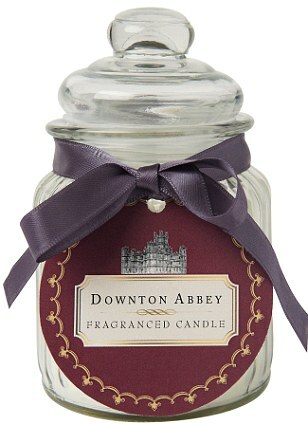 So I recently discovered that Downton Abbey are launching a beauty range in Marks and Spencer's on 12th October. 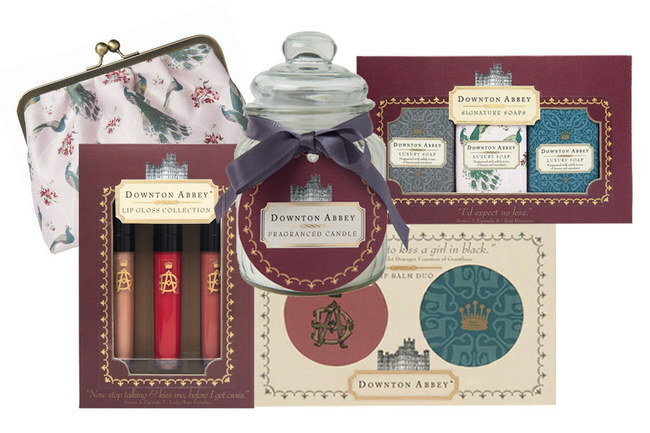 I have to say I think the packaging is so adorable and I am loving the vintage gold and burgundy colour scheme on the packaging, it is very sophisticated and classy. 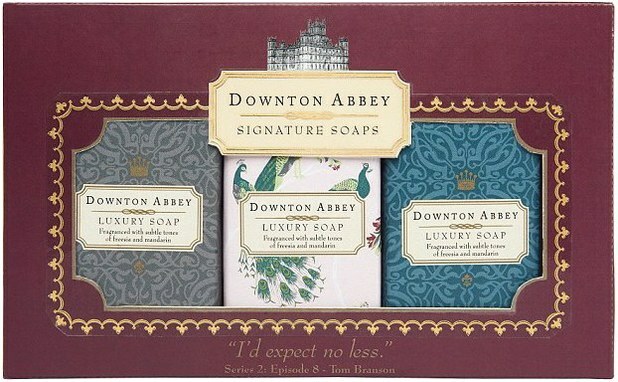 There is also the Downton Abbey logo and some lovely Lady Violet and Mary quotes. The gifts include soaps, body lotions, nail polishes and lip balms. The range of 10 pieces all carry 'the classic elegance and charm of the Edwardian era'. Not only will the exclusive range of beauty products, from M&S stores, be available but it also launches the fifth TV series on ITV. 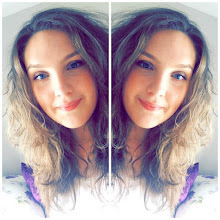 My favourite quote is the classic line, 'Now stop talking and kiss me, before I get cross', on the lip gloss set. I know, I am excited to try them!! Haha I know, Well thank you for reading it.